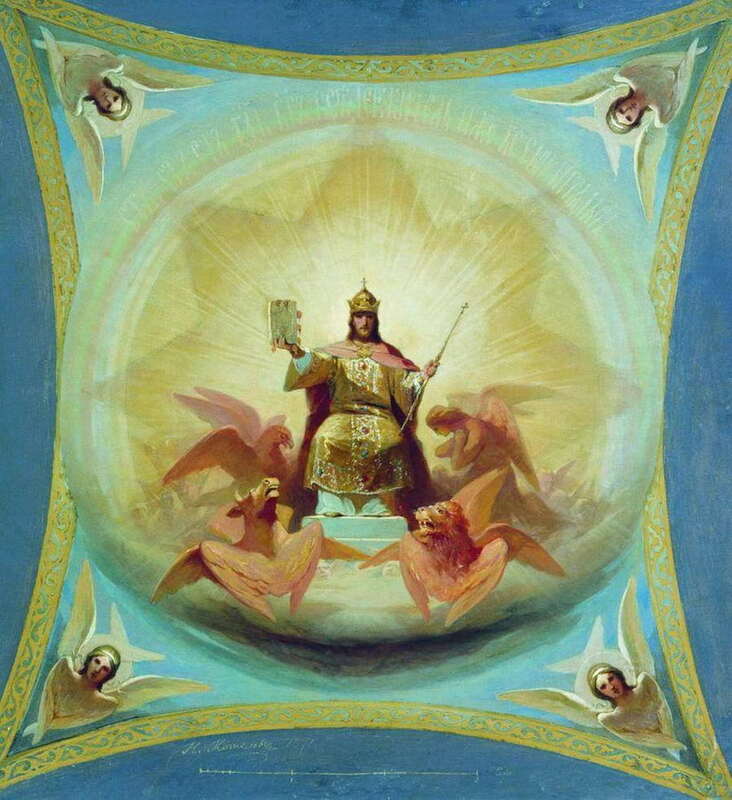 In unique way the Holy Emperor was an embodiment of Christ to the people entrusted to his rule, indeed to all Christendom. As imperator he was the commander of the armies of Christendom, just as our Lord is the victorious Commander of all the forces of Good. As augustus his title signified the glory of his office, a reflection of the glory of the eternal God. Like our Lord, his was “a dominion not seized by violence nor usurped”¹, but was lawfully received from the representative of Author of Authority. Like our Lord, he received the crown at the hands of others, and did not place it on himself. Like our Lord, the Emperor was a servant. Ordained a deacon and vested in the Dalmatic, he understood his power was not for its own sake, but for the good of his realm. 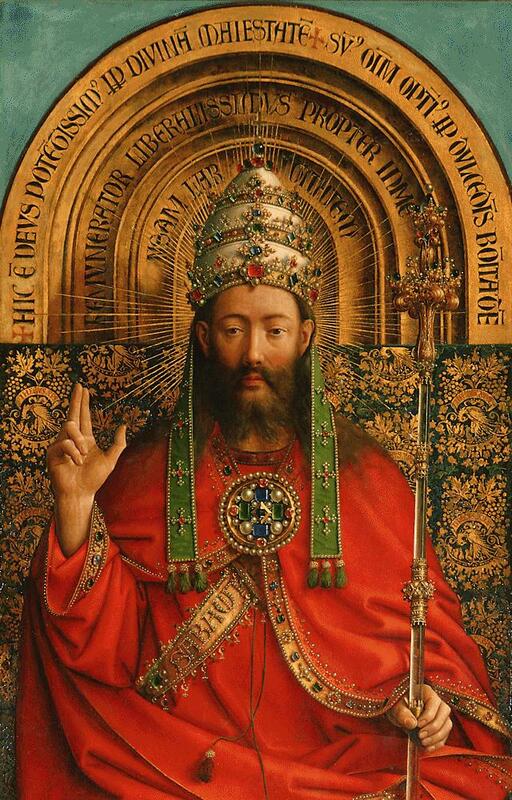 In service to his people and for the good of Christendom he ruled, so that order would be maintained and good restored. Peace and the Common Good were ever the goals of the Emperor when he ruled rightly and was just. Like the eldest among brothers, he led the kings of Christendom by his example, as Christ our elder brother still leads us. Yet as our Lord’s Kingship has been rejected by many in these times, so was rejected the imperium, the granted authority of command. Of the peoples of the world many have rejected God and authority, relying instead upon themselves or upon those who seize power, but this will not avail them. 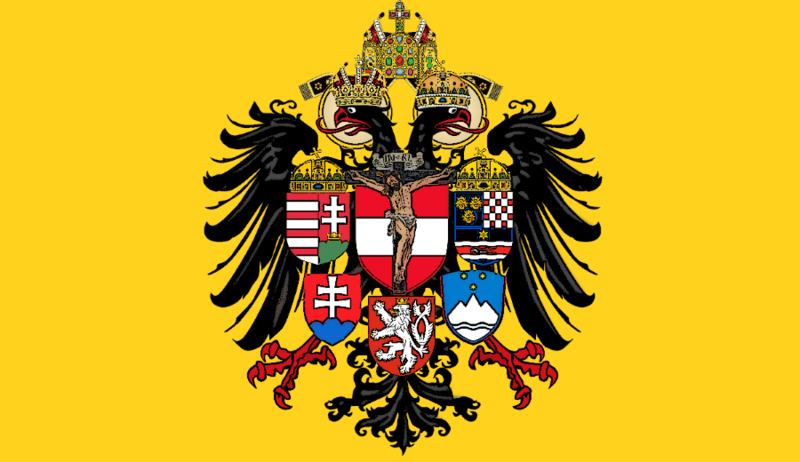 These people have sought peace, but “peace could not be more effectually restored nor fixed upon a firmer basis than through the restoration of the Empire of Our Lord.”² The House of Austria, who by descent and prophecy³ are the rightful heirs of the Empire, will play a key part in this restoration, and with the grace of God the Emperor will once again represent the King of All to the people of the Earth, before He comes again into His realm as Savior and Judge.